Mid Century Modern Kids Space! 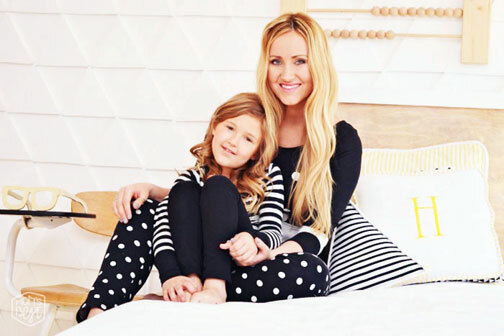 MID CENTURY MODERN KIDS SPACE…THE BIG REVEAL…DESTINATION NURSERY MODERN KIDS ROOM MAKEOVER WINNER #5! Our Wooden Cursive Letters on a Headboard! 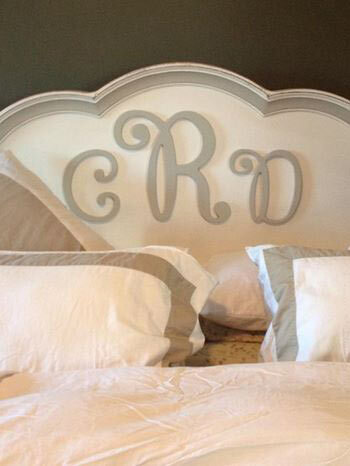 Our Cursive Wooden Letters look great on this DIY Headboard!